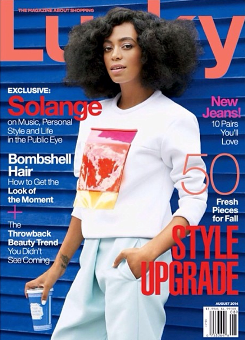 Solange finally talks about Jay Z elevator beat down. HomeSolange finally talks about Jay Z elevator beat down. 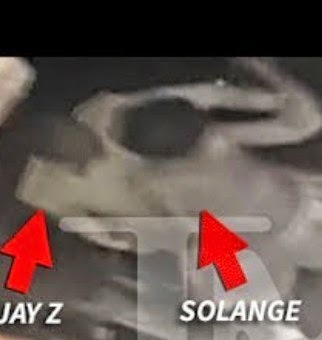 Some reports claim that after the staged reconciliation photos of Jay Z, Beyonce and Solange were put out to make it seem all is forgiven, Jay Z has banned Solange from coming anywhere near him in public.